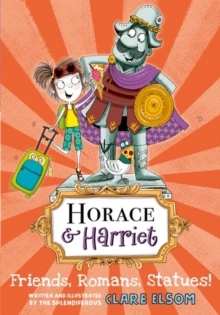 But now he's friends with Harriet and every time he leaves his pedestal he's ready for all sorts of adventures. 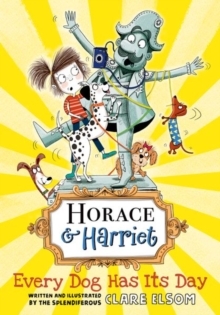 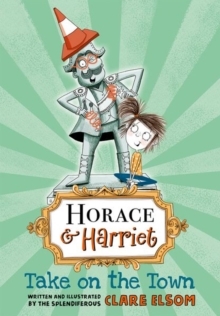 When Harriet starts a holiday job, Horace is inspired to find his own gainful employment, with hilarious results. 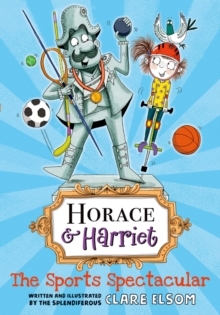 Packed with splendiferous pictures this is a rollicking read forchildren of five and up.